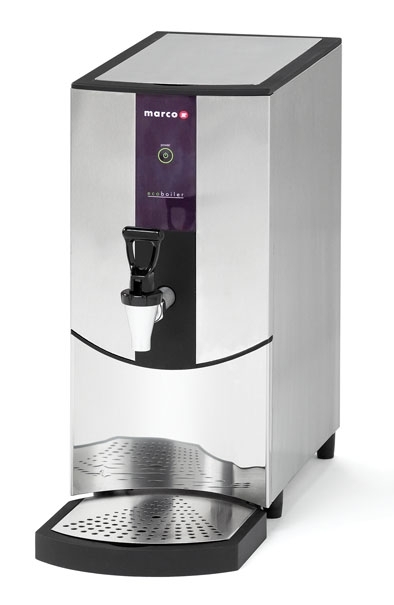 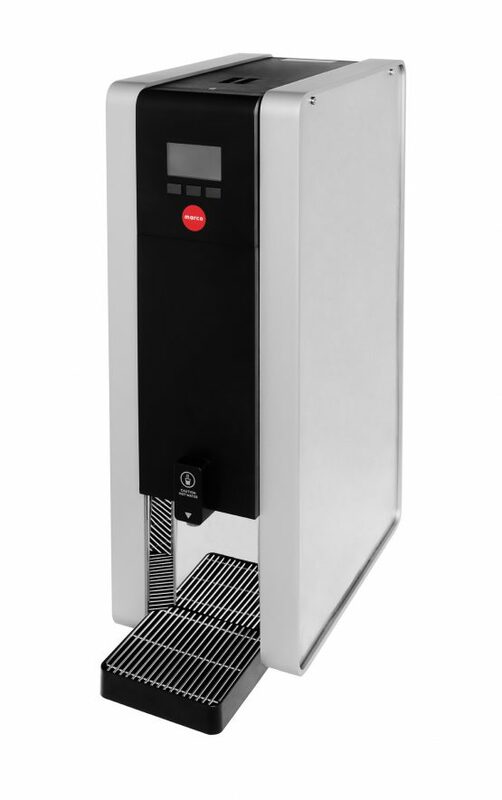 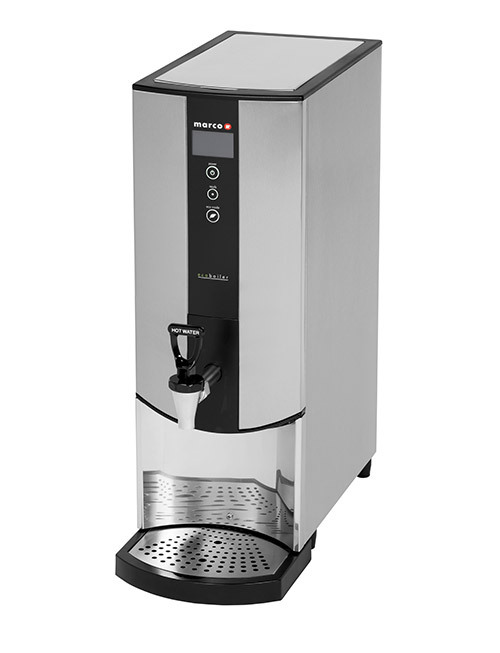 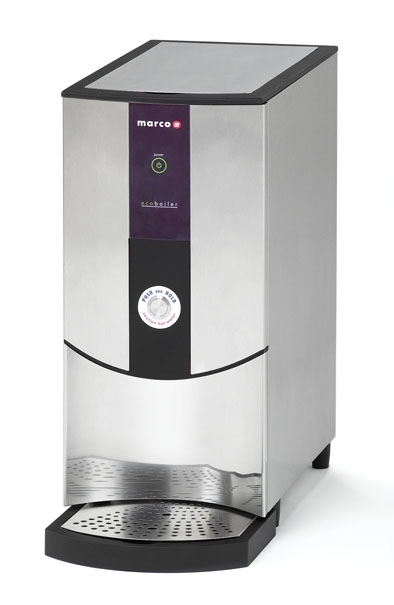 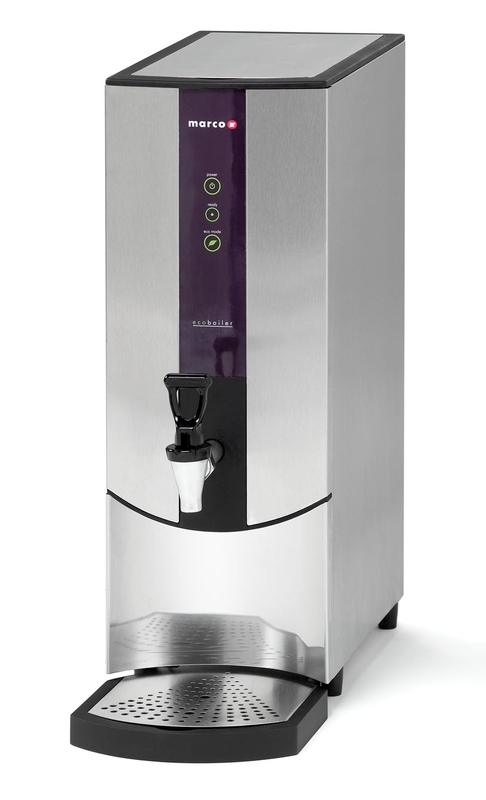 Water Boilers - Marco Beverage Systems Ltd.
We offer a wide range of water boilers to suit all catering equipment, foodservice and speciality beverage needs. 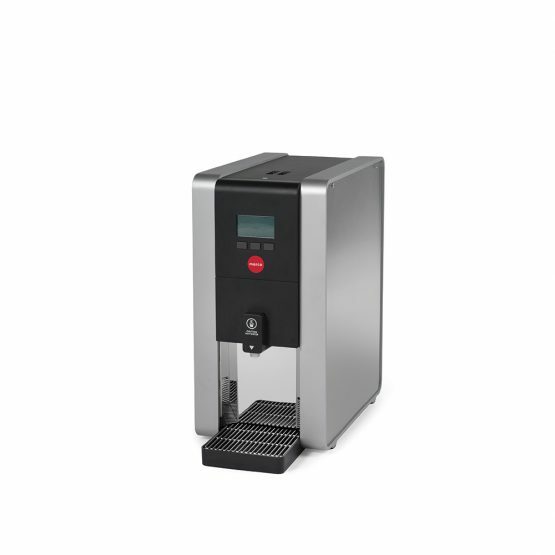 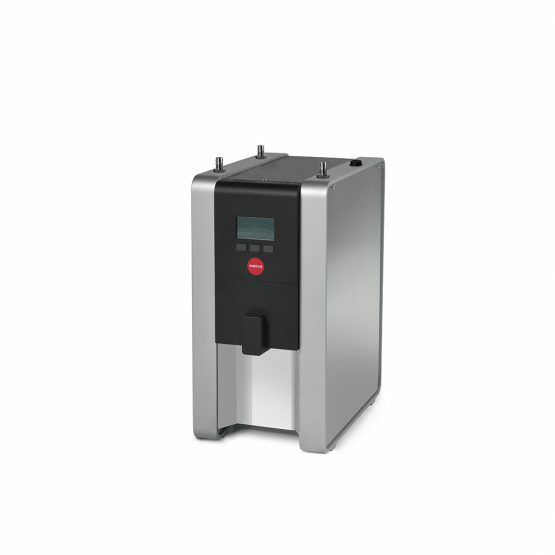 Available in countertop and undercounter variants, our water boilers are precise, energy-efficient and designed to take up minimal counter space. 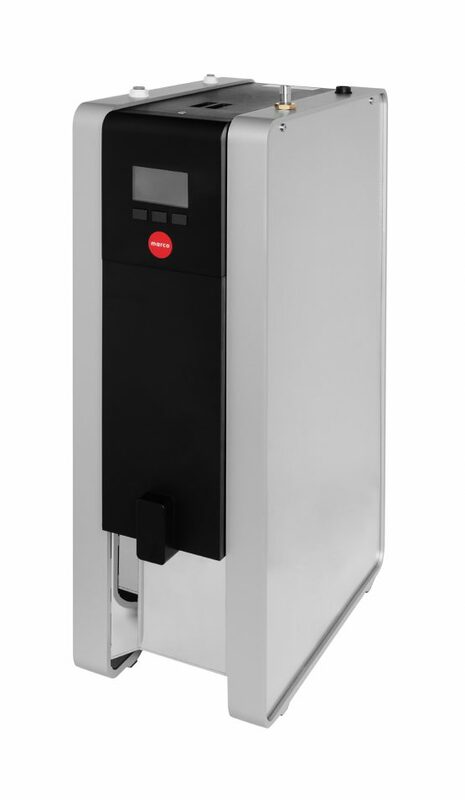 Check out our full range of water boilers below.